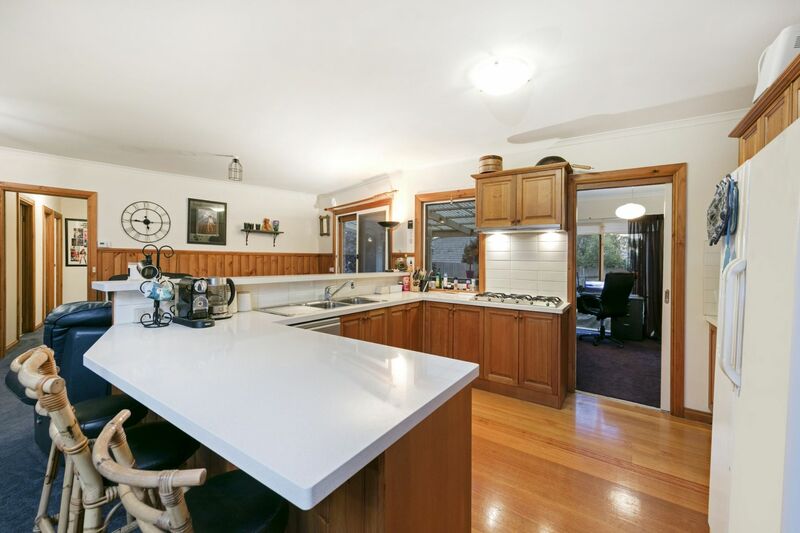 This charming federation style home is beautifully located in a quiet court, on a very good sized 877m2 block. 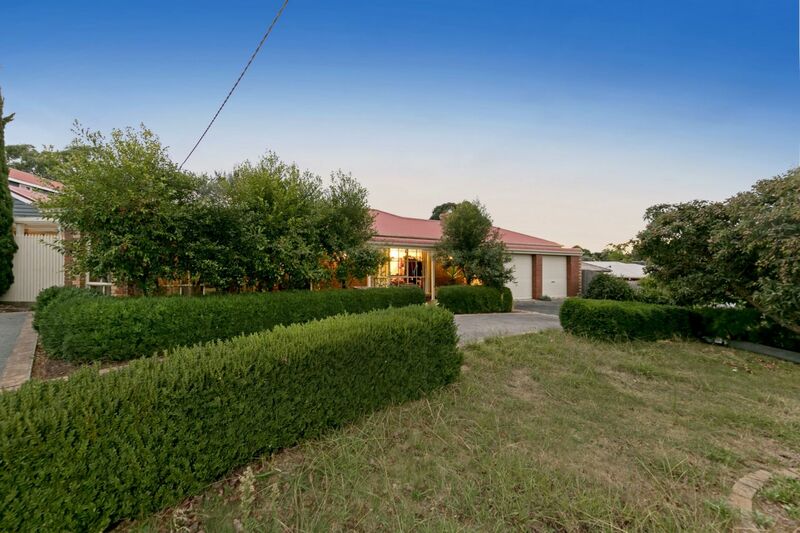 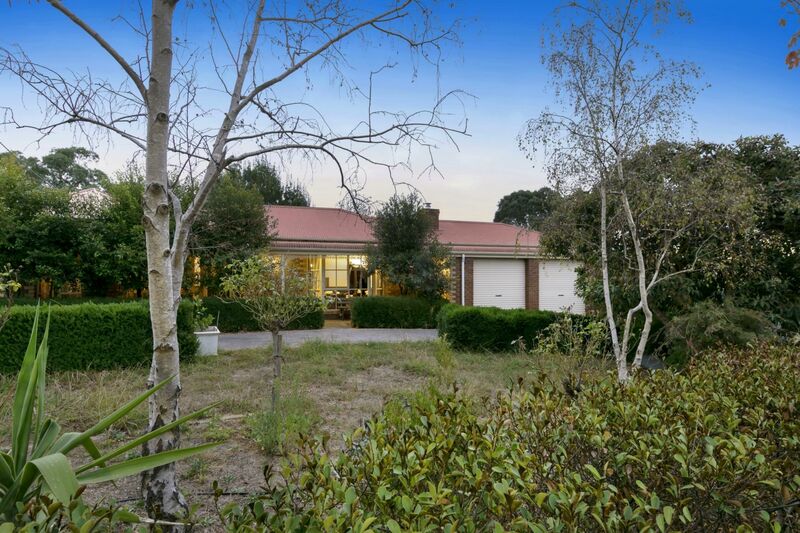 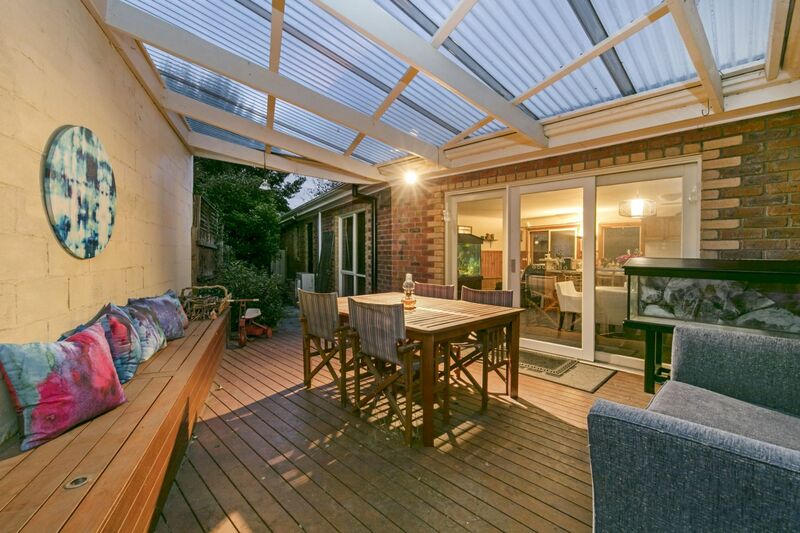 A short walk to Somerville Plaza, doctors & public transport and only minutes to Peninsula Link puts this property in a prime location. 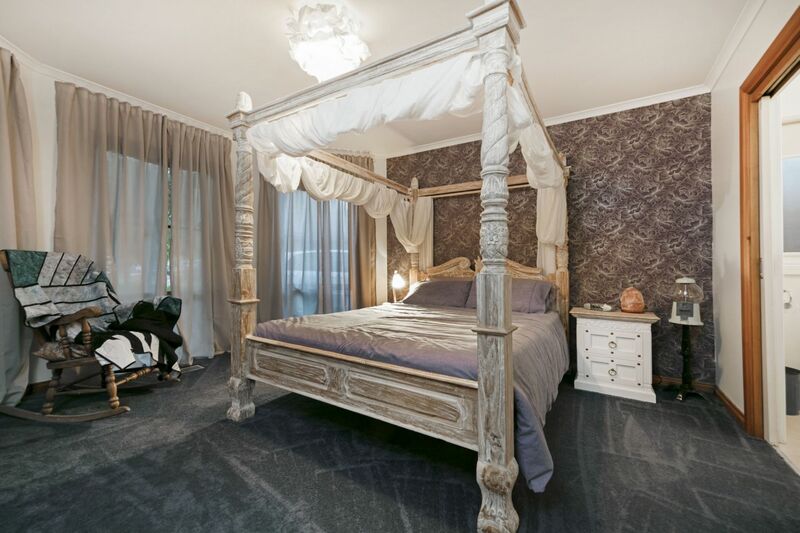 Offering a generous master bedroom with a full ensuite and large walk in robe. 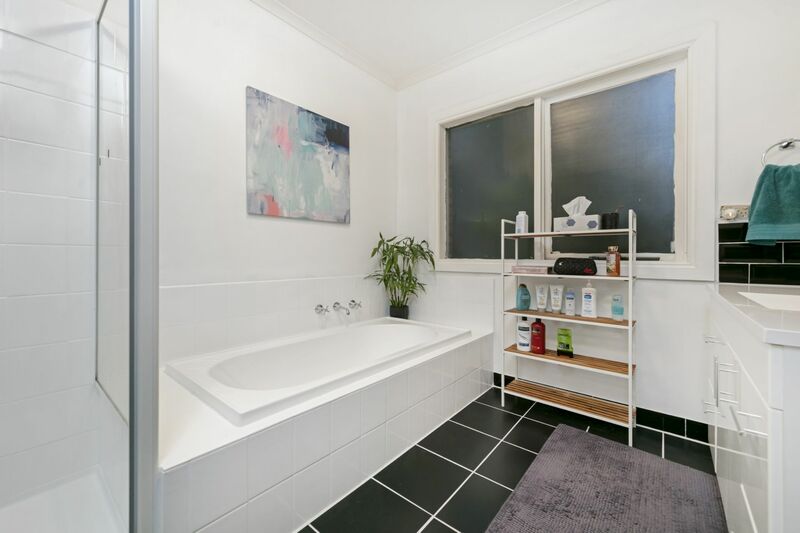 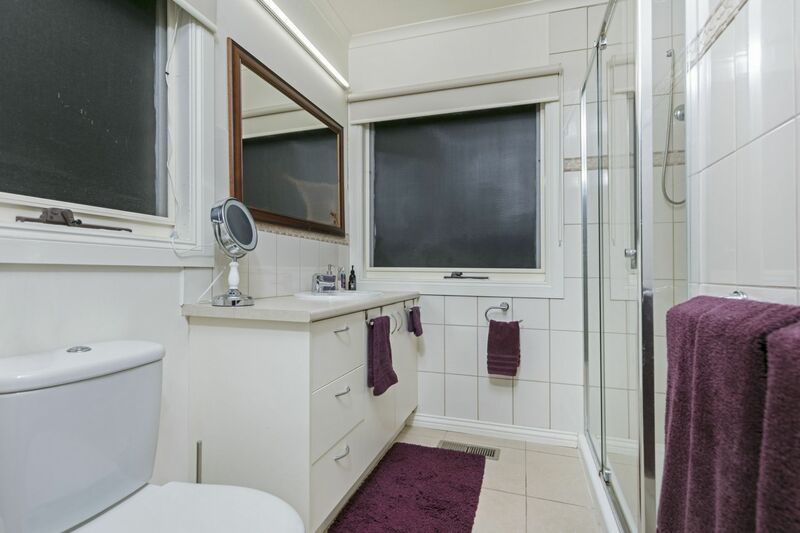 Two more bedrooms are located at the back of the house with a freshly renovated main bathroom. 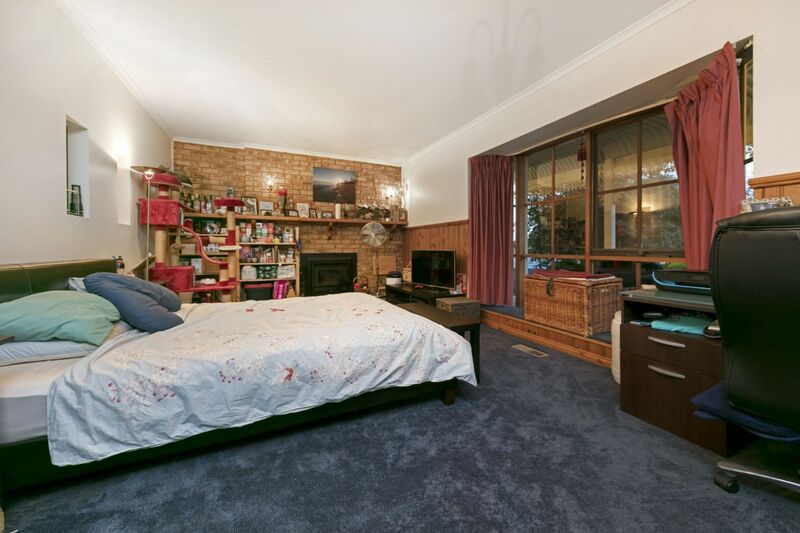 There is also a good sized study/4th bedroom. 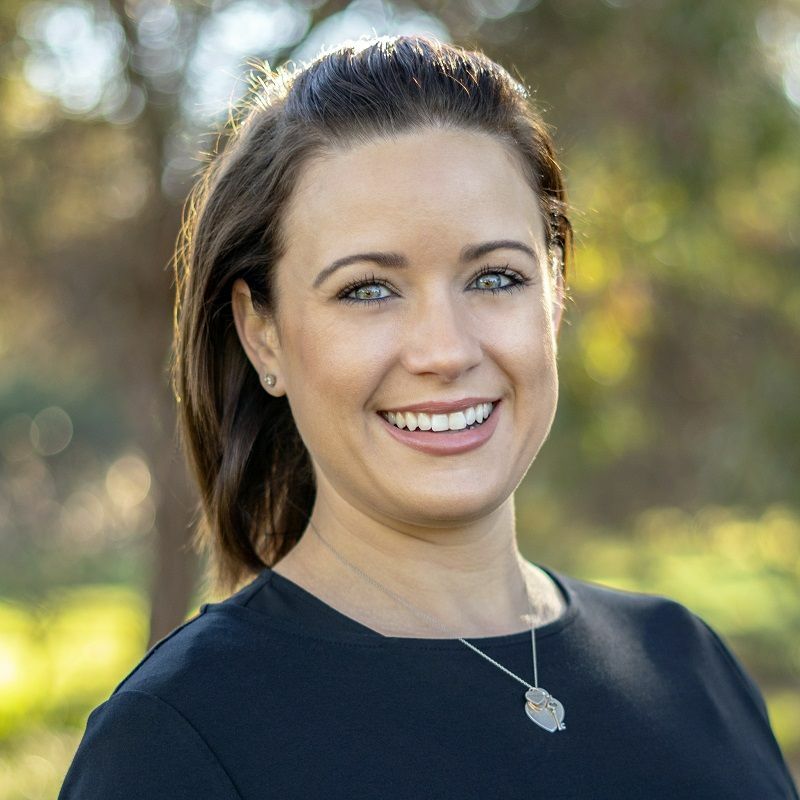 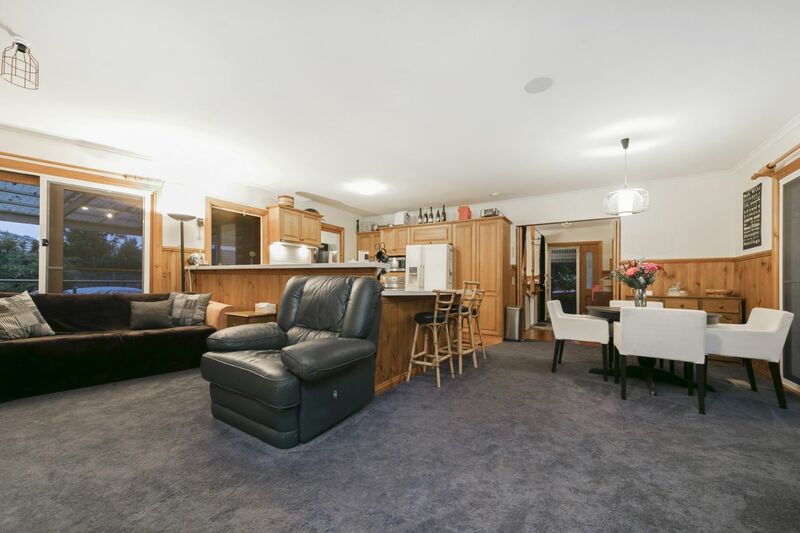 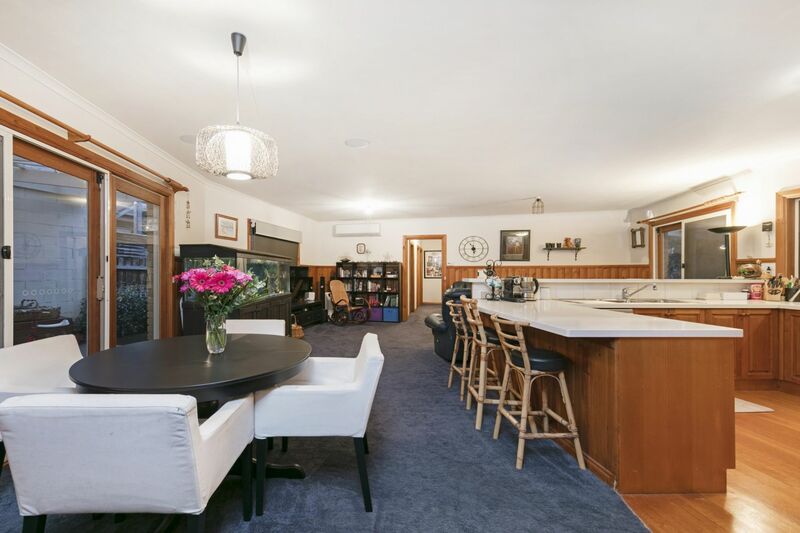 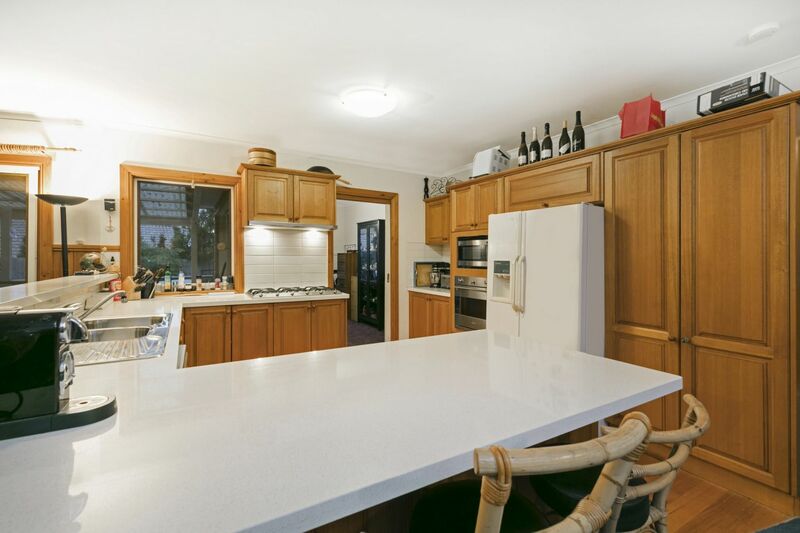 This home boasts an entertainer�s kitchen with Smeg appliances, stone bench tops and Tasmanian oak floor boards, all opened to the dining and good sized family area. 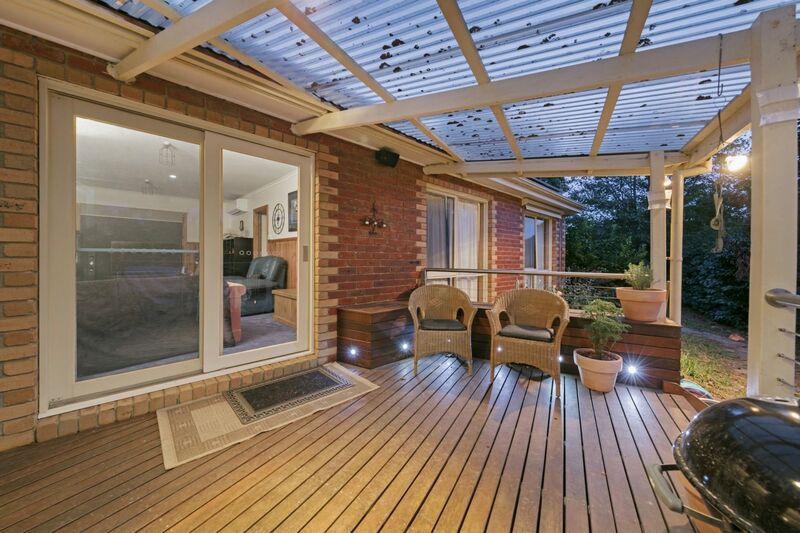 With reverse cycle air-conditioning, and fabulous outdoor decked entertaining areas located on both sides of the home. 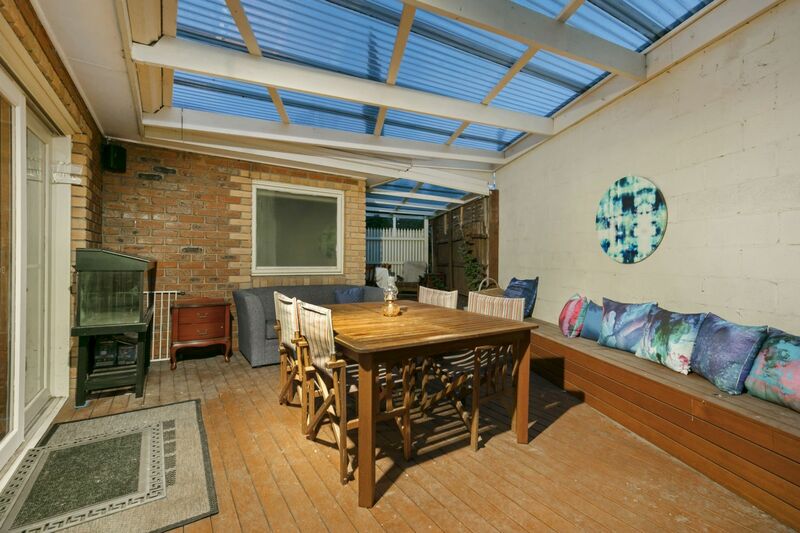 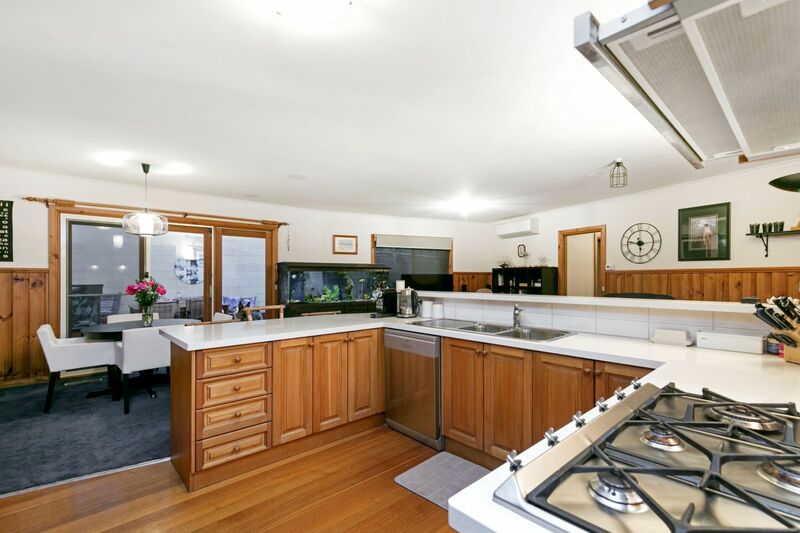 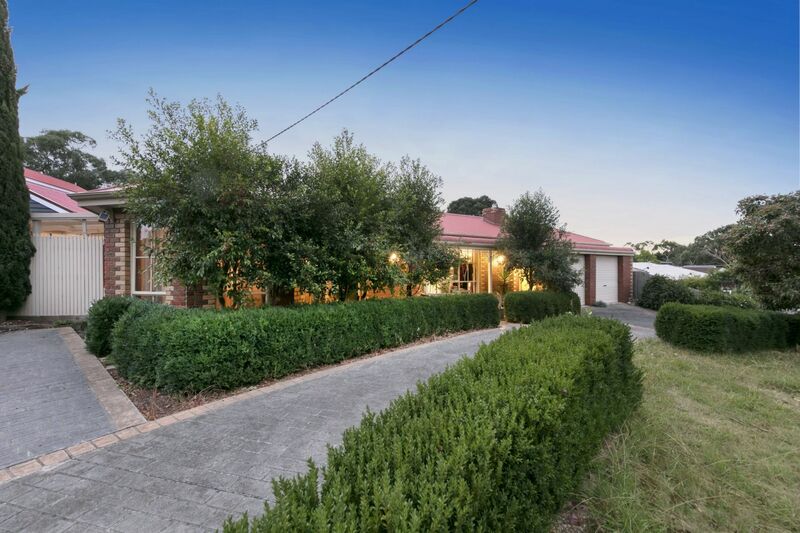 Step down into the wonderfully large formal lounge room with it�s wood fired coonara. 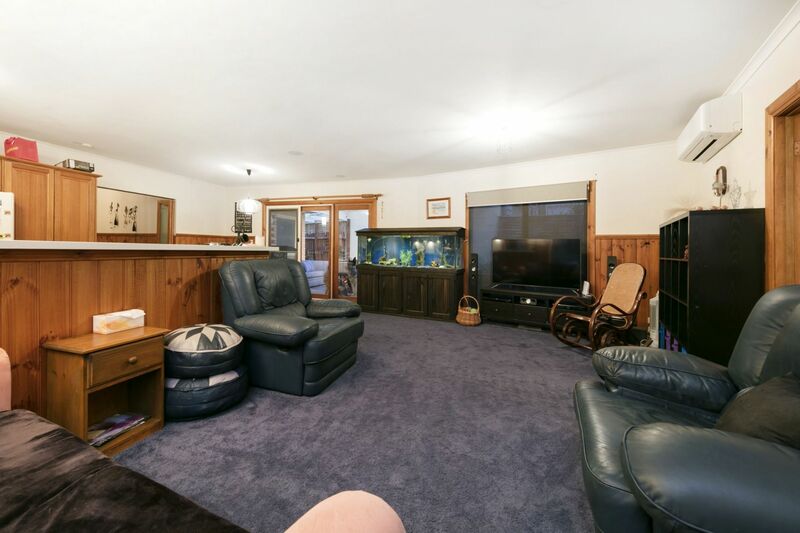 A cozy place to curl up on a cold winter�s day. 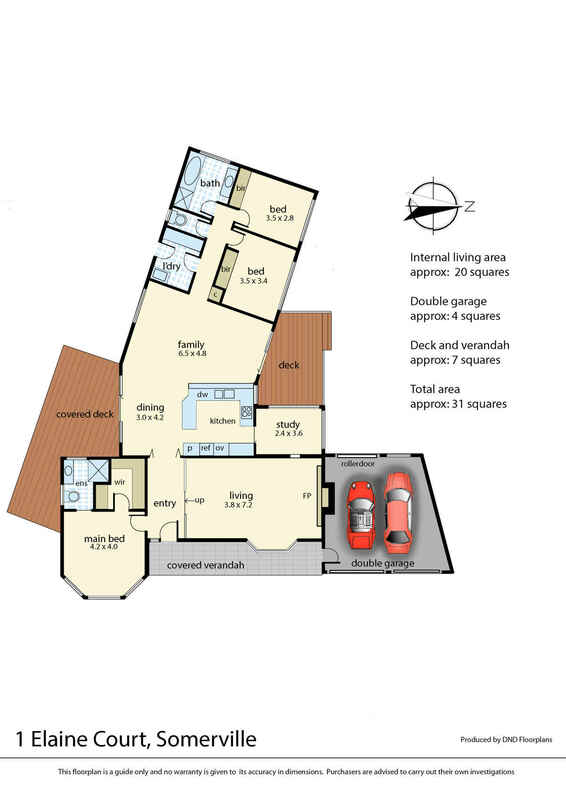 You will also find new plush carpet throughout the house, ducted heating and a 5kw solar system with battery storage. 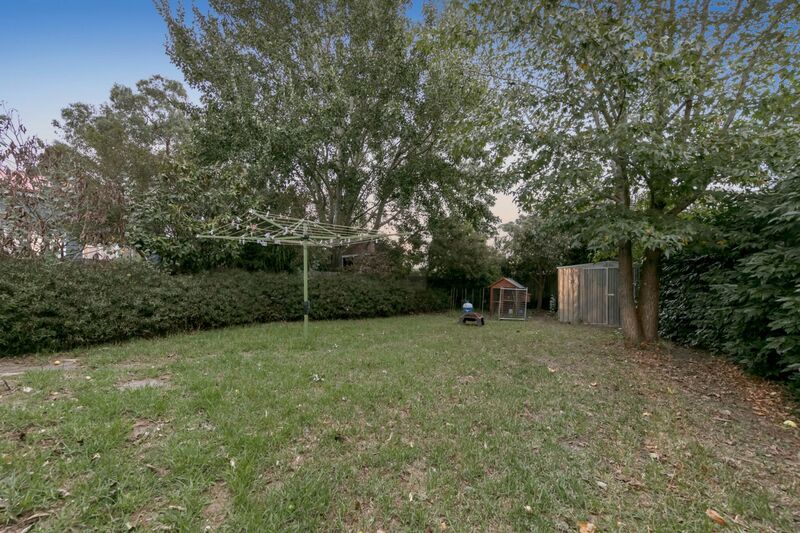 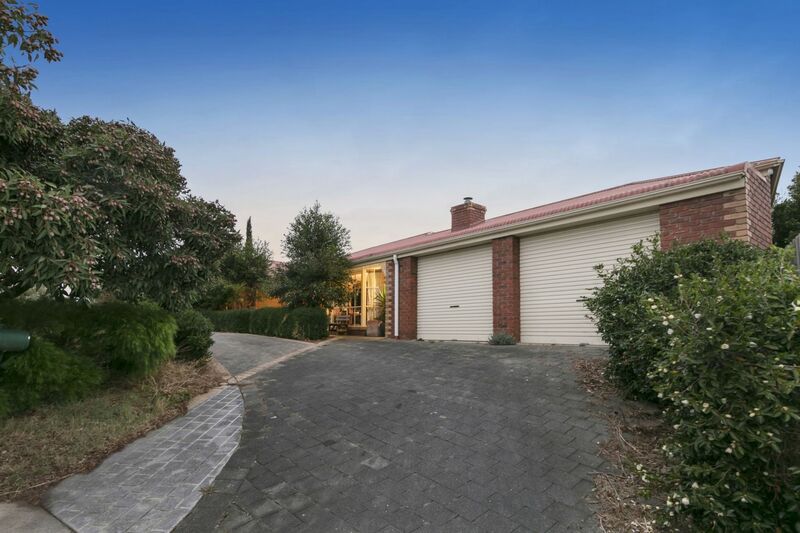 Double L.U Garage with rear access to very private back yard and garden shed. 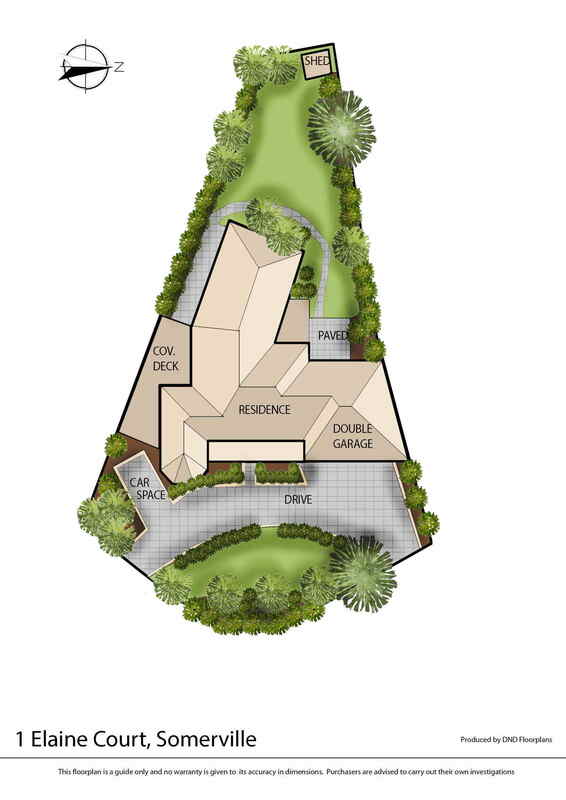 Drive through the u-shaped driveway with extra space to park your boat or caravan. 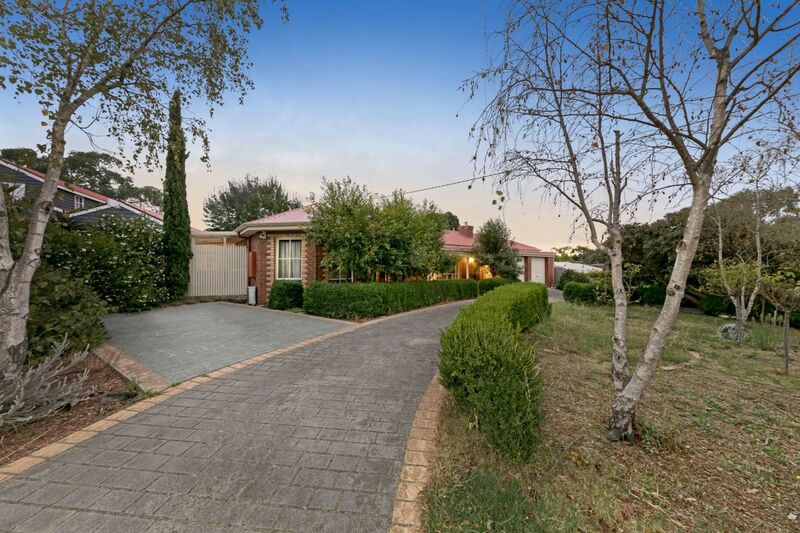 This lovely large property with all it�s features and proximity to schools, shopping, public transport & freeways it will be sure to cater for all your family�s wants and needs.